A Force Touch-equipped mouse would open up a world of shortcuts for Mac users. Apple’s Magic Mouse 2 debuted last year with just one noticeable difference over its predecessor: a weirdly placed Lightning port for recharging. Otherwise, there’s not a whole lot of magic going on. 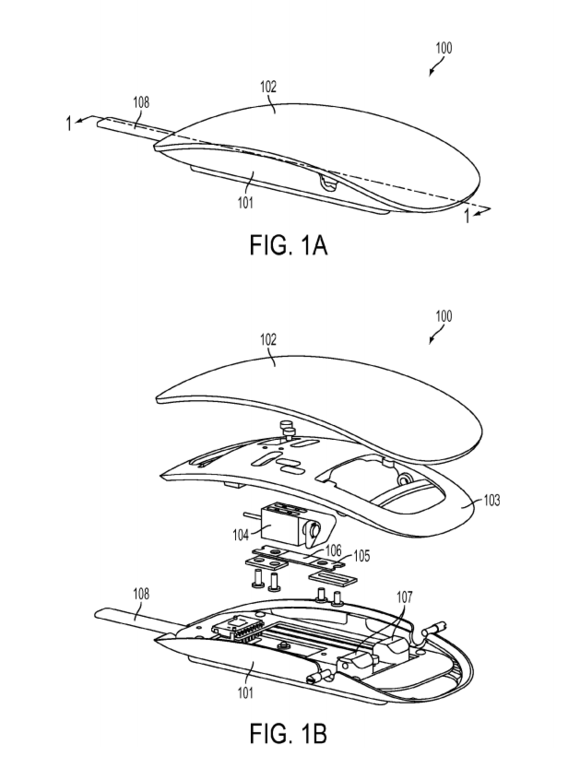 But that could change in the next version of the mouse if a patent just granted to Apple is any indication. The patent, first spotted by Patently Apple, covers a Magic Mouse with Force Touch sensors that would add a slew of new functions without any extra effort on your part. The sensors would recognize different levels of clicks—a normal one and a deeper one that would unlock features, like the Apple Watch does. These renderings show how Apple would put force sensors in a mouse. The Magic Trackpad 2, which brought Force Touch to the desktop last year, isn’t the best Force Touch experience. The trackpad isn’t great at parsing which gestures are forceful and which are just clicks. We were hoping Force Touch would have come to the last iteration of the mouse, given that Apple put the sensors in MacBook trackpads (minus the Air), the Magic Trackpad 2, and, of course, the Apple Watch. Now that the iPhone 6s and 6s Plus have 3D Touch, which is a similar feature but not quite the same, it makes sense for Apple to put Force Touch in the mouse. 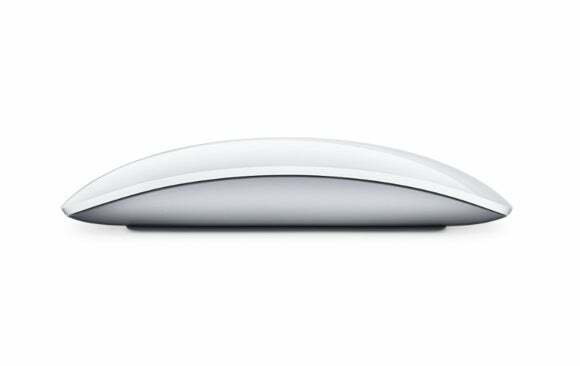 The next-gen Magic Mouse might be a better use of Force Touch for desktop users. Apple’s newly won patent covers the use of at least one force sensor and one top portion movably connected to one bottom portion in a device such as a mouse. The sensor will determine a range of force amounts and respond with haptic feedback, so the mouse will vibrate to provide cues to you. Apple didn’t outline what a Force Touch-equipped Magic Mouse would be used for in its patent application, and it’s unclear whether the company actually plans to put the feature in the Magic Mouse 3. 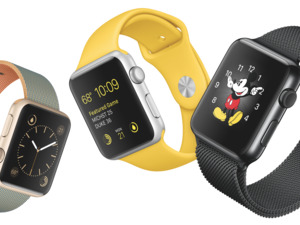 But we can dream up a million scenarios where Force Touch and haptic feedback would be useful. What are your dream Force Touch shortcuts on the Mac? Let us know in the comments.